There are officially three games left in the NFL season, which has typically meant we needed to calculate the exact minutes until the NFL Combine, so we knew how long we would be without some type of football. However, this is no longer true, with the emergence of the Alliance of American Football (AAF). 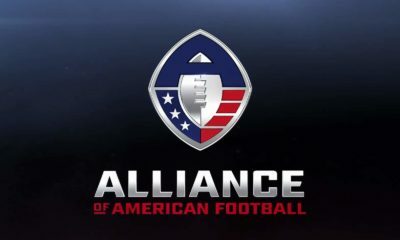 The debut of the AAF is just around the corner, yet many of the most devoted football fans don’t know much about it. 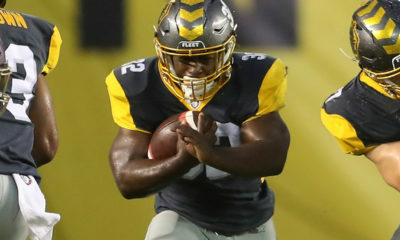 This article will serve as your “Intro to AAF” course, so you will be caught up enough to follow happenings of the league here at FlurrySports this season. Charlie Ebersol — The filmmaker who directed “This Was the XFL,” a 30 for 30 documentary on the former XFL. 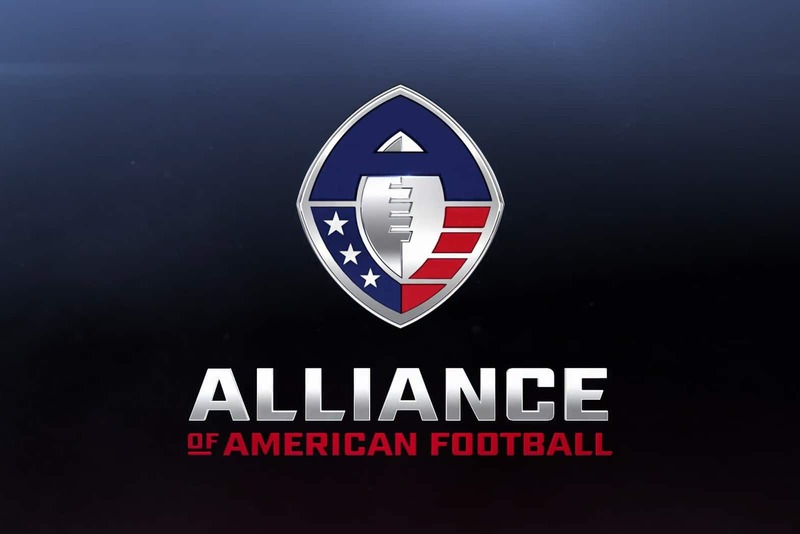 Not long after the release of the film, Ebersol announced the formation of the AAF on March 20, 2018. He is one of the league’s co-founders and will serve as the CEO. Bill Polian — The former NFL general manager and analyst is the other co-founder for the league. He is one of the individuals that raises the validity for the league and will serve as the Head of Football. J.K. McKay — McKay had a short-lived career as a NFL wide receiver back in the 70’s. Since then, he has served as a trial attorney, a general manager in the XFL, and a college associate athletic director. McKay will be the Head of Football Operations in the AAF. Tom Veit — He was another general manager in the XFL, the senior vice president of live events at the WWE, and also a chief marketing officer for the United Soccer League. 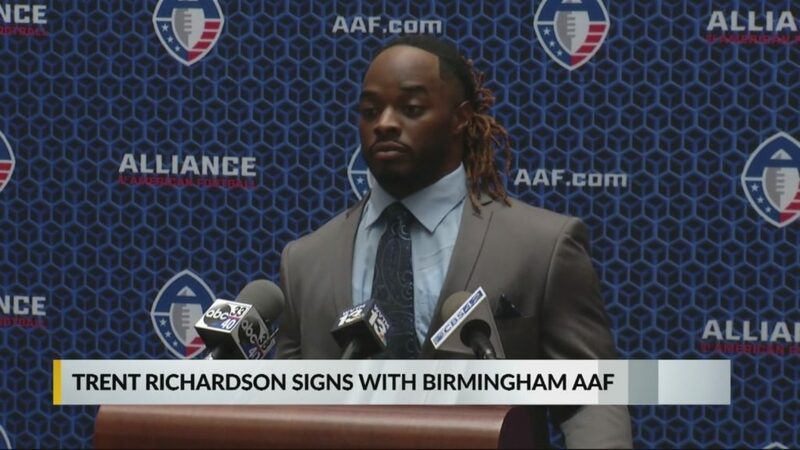 For the AAF, he will be the league’s Head of Business Operations. Troy Polamalu — The former all-pro safety for the Pittsburgh Steelers will serve as the Head of Players Relations. Hines Ward — The former Super Bowl MVP for the Pittsburgh Steelers will serve as a Players Relations Executive. Jared Allen — While also being an investor, the former all-pro defensive end will be another Players Relations Executive for the league. Justin Tuck — The former all-pro defensive end will serve on the player engagement board of advisors. *Vick has quit on his team. These teams will consist of 52 players each, with some selected by a regional draft. These regions are split with at least five colleges, a CFL team, and four NFL teams. The 10-week season will begin on February 9, debuting on CBS. The top two teams from each conference will then make the playoffs, with the championship game scheduled for April 27. We will be releasing the full team schedules later on. Many former NFL players will be given a new platform to show they are still capable of competing. We will be highlighting players from each team at a later date. If you are one of the football fans complaining about the large number of stoppages, you’re in luck. Games will feature no television timeouts and 60% less commercials. The goal is for games to last roughly 2.5 hours, about 30 minutes less than the NFL. In relation to this, the play clock will also be just 30 seconds, down from the NFL’s 40. The AAF will also feature no kickoffs. Teams will instead begin play at their own 25-yard line. They also booted the onside kick. Instead, teams will be put in a fourth-and-10 situation from their own 35-yard line. If they convert the play, they get to continue their drive. 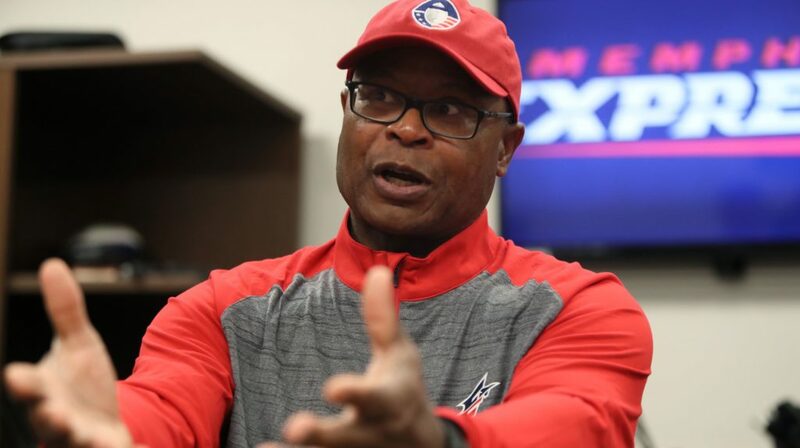 Along the same lines, the AAF will also have no option to kick an extra point. Teams will be forced to go for two after touchdowns. You read that right! 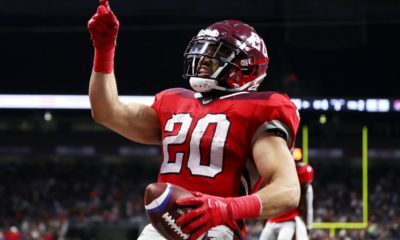 The AAF has understood the impact of fantasy football on the popularity of the NFL and has decided to incorporate it into this new league. While we don’t know all of the details quite yet, it is supposed to be a more active way to play fantasy. Pingback: What is Carmelo Anthony's Future? Pingback: Fantasy Football Season is Over... Now What?